Vibe Factory is no ordinary band. 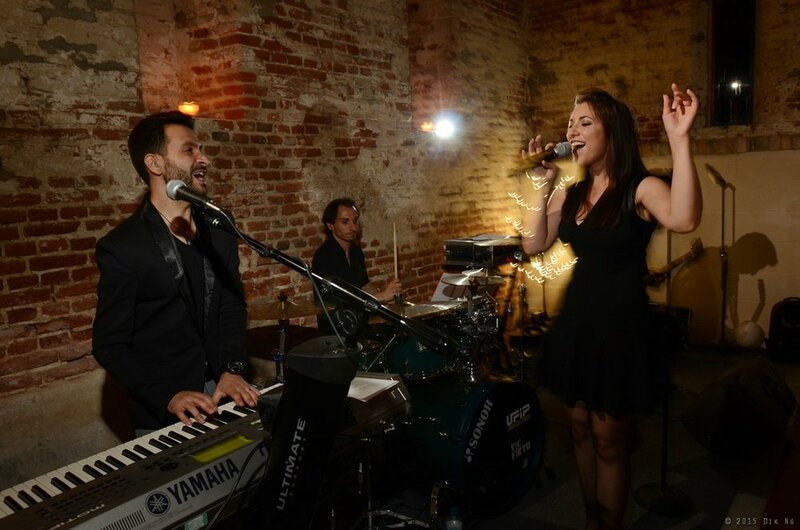 Made of full time first-class musicians, this party band loves to put on a show whatever the occasion! With countless successful performances at weddings, parties and corporate events, and a repertoire packed with the best Pop, Rock, Funk and Soul tunes, Vibe Factory has built a solid reputation for filling the dance floors throughout London and the UK. The band's impressive history include gigs at The Brewery, Henley Royal Regatta, Cafe Royal and various other venues throughout the UK and its members have performed individually at venues such as Wembley Arena, Ronnie Scott's and Kensington Olympia. Vibe Factory is young and stylish, the perfect complement to any party or celebration. They’re also extremely proud of their customer service and will go any length to ensure your event will be one to remember for all the right reasons!